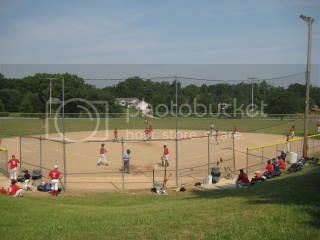 The Preston Seventh Annual Men’s Fastpitch tournament promises great action just like in 2010. Seventh Annual Preston Men’s Fastpitch Tournament: Take notice of the low cost entry fee and the corresponding payouts for the top four finishers. And this is a well-run, competitive tournament (site editor, Bob Otto). Where: Preston, Minnesota (located in southeastern Minnesota). Entry Deadline: July 15th. First 14 teams with entry fee paid are in tournament. *Tourney is expected to fill prior to entry deadline. Contact Information: (507) 765-4948 or email at scheevel77@gmail.com . *Tournament organizer, host and the City of Preston are not responsible for any injuries or accidents during the tournament or on tournament grounds.